How wonderful is this? 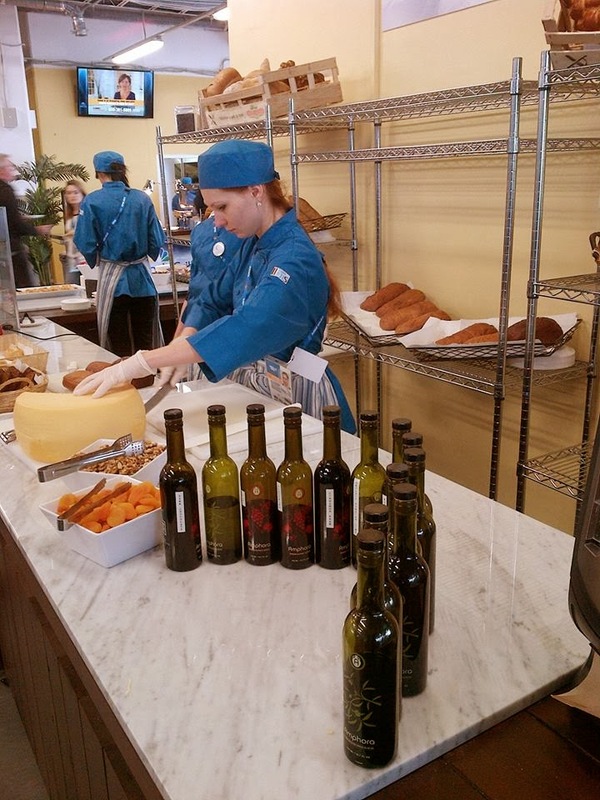 Veronica Foods olive oil and balsamic was hand selected to be served at the Sochi 2014 Winter Olympics. Currently our products are being served in all venues and starting today will also be on the buffets in USA House and NBC’s VIP Hospitality Pavilion. The products are a HUGE hit & guests are already asking how they can buy them when they return to the states....well, right here, of course, at Monterey's Tasty Olive Bar! !